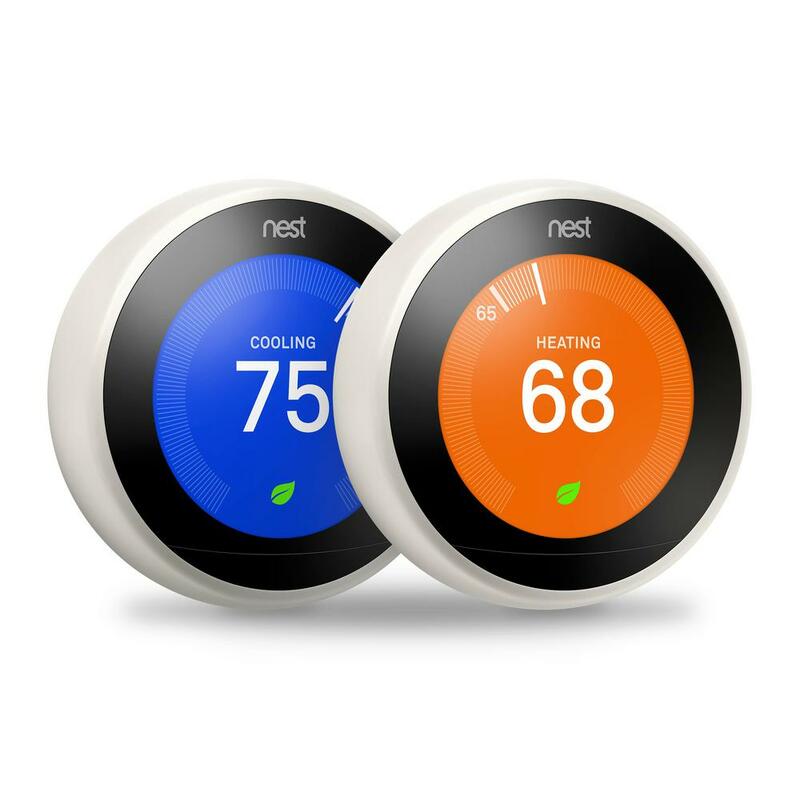 Lovejoy HVAC informs that smart thermostats can be used to help with the efficiency of your home. During the summer, they go on an average of seven to ten service calls and approximately one system replacement call a day. In the fall and spring, customers begin thinking about the upcoming season and Lovejoy HVAC’s calls are more of a maintenance nature. They focus on preventative measures and make sure HVAC systems are performing optimally. Brad points out that a system that runs efficiently can create savings on electric bills. During the winter, they go on about three to five service calls a day and a few maintenance calls. They discuss the ‘V’ of HVAC, “Ventilation relates to exhaust fans and dryer vents.” It also has to do with hot or cold spots in your home. If a customer has a hot or cold spot in the home, Lovejoy HVAC can readjust the duct system to regulate air flow. Or, they can move the thermostat so the temperature variance will not be so drastic. 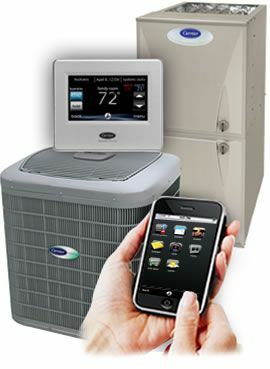 Lovejoy HVAC installs the most efficient systems along with multiple versions of smart thermostats. Brad keeps abreast of new technology in the industry. He said that requests focusing on indoor air quality and using smart thermostats are popular now. Regarding smart thermostats, he said, “These are not just for techy people.” He added that these thermostats have become more user-friendly and affordable than when originally released. Regarding air quality products, he said they are not as difficult to maintain as in the past. Lovejoy HVAC provides many products that can improve the air quality in your home which can be particularly helpful for those who suffer with asthma. Another popular request is the ductless mini-split system. These are individual units for individual zones such as garages, media rooms, master bedrooms and others. The Havens report that business has been great. They have more than doubled their amount of customers and that number continues to grow. Kasey said, “We’ve been very blessed. The community has been very supportive.” Their one year goal is to continue to grow, add to their team and remain knowledgeable of new technology so they can offer it to their customers. To reach Lovejoy HVAC, call 469-617-3690 or email them at info@lovejoyhvac.com. They can also be found on social media. The Haven family has lived in Lucas for nine years.